Ada Yoga Retreats – Networking. Exclusive vacations. Yoga. Luxury wellbeing retreats. Networking. High end clients. Exclusive resorts. Extraordinary experiences. 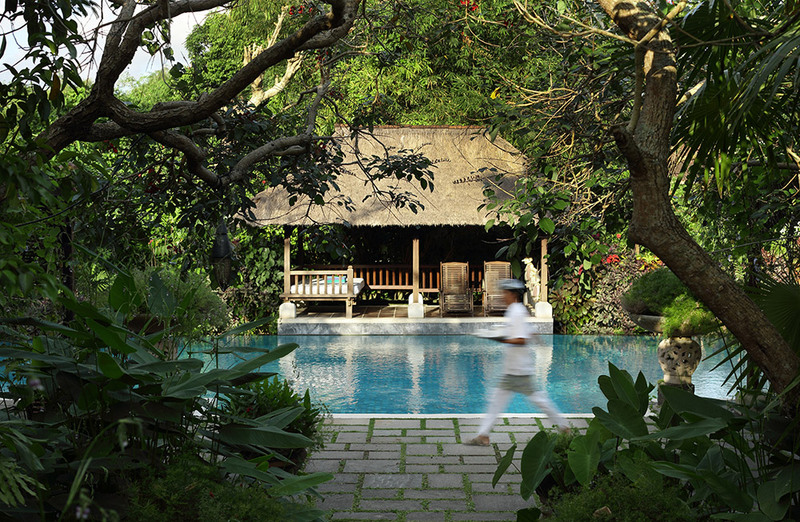 Get lost into this exotic labyrinth of Balinese luxury and discover unseen worlds walking through some Yogic paths. You will enjoy this retreat while awakening your potentials, connecting to your body, diving deeply into your own being, lighting up your creativity, and opening your heart to connection with the other living beings. 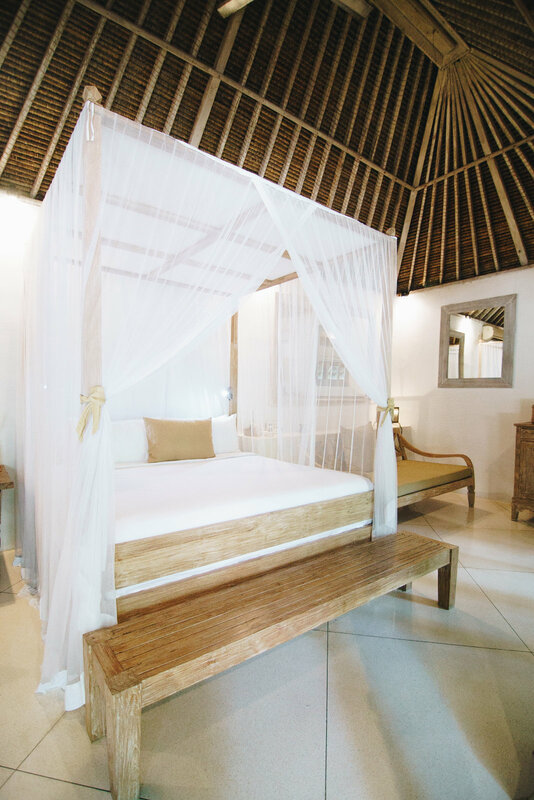 Participating on interesting workshops, Yoga sessions while exploring Balinese culture, ceremonies and healers, will definitely not leave You the same. This retreat begins with a one on one session with our teachers to introduce you the retreat program and to answer all your questions. A gentle evening yoga session will help you to recover from a day of traveling before you join other retreat participants for your welcome dinner. A beautiful welcome ceremony tunes you into the Plataran vibe. During the week you can enjoy daily classes on yoga, meditation, pranayama and workshops and a lot of delicious food and drinks. On the 6th day evening we invite you to join our closing ceremony. The retreat ends with a morning yoga practice and a tasty breakfast. 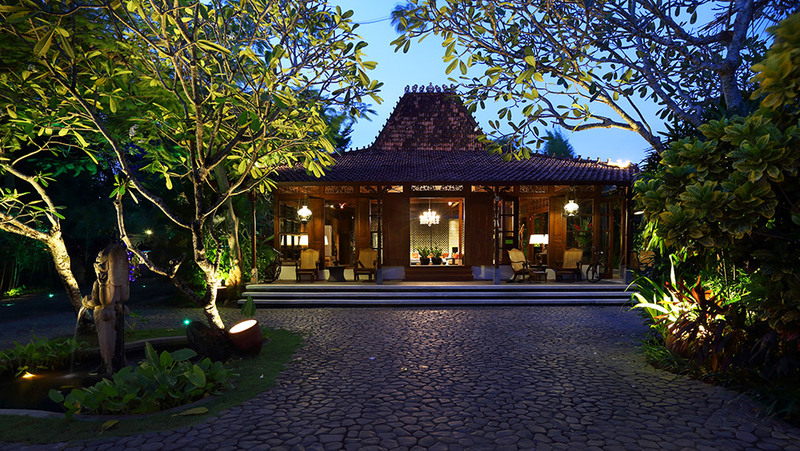 Extend your stay for a few more days of relaxation at Plataran or continue your travels in Bali. Each day we offer a slightly different theme to cater to a variety of interests and practices. 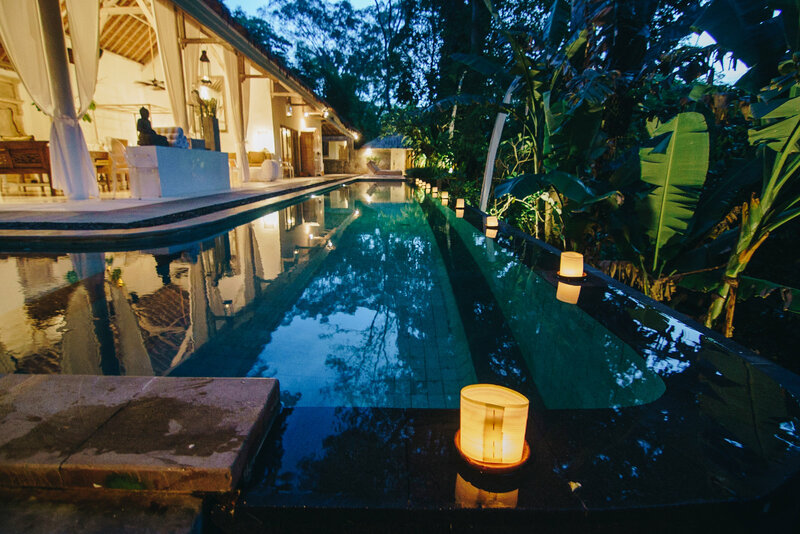 Cocooned within tropical gardens, alongside a river and lush green, Plataran Canggu Bali Resort & Spa is an oasis of amazing peace and tranquility – a secret hideaway disturbed only by the twitter of birdsong and the crickets’ hum. 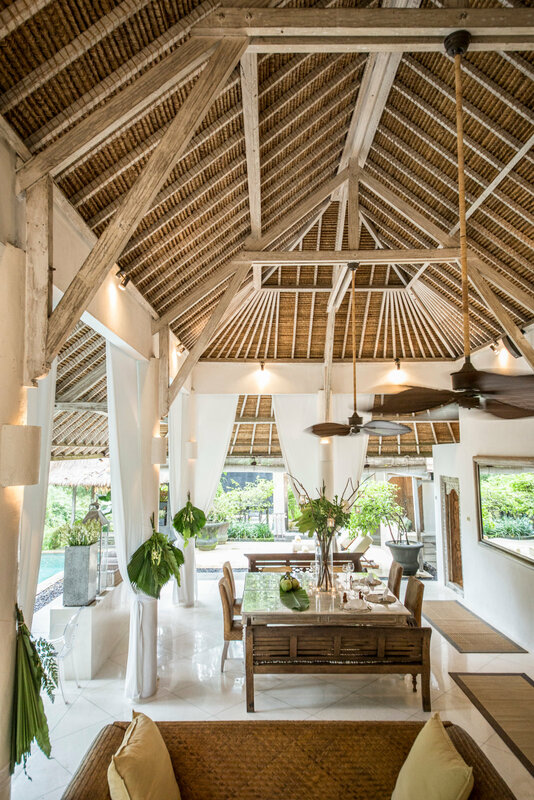 A delightful piece of forgotten Bali and authentic Balinese village life that lies just steps from the main street of Canggu, yet feels far removed from the madding crowd. The retreat begins with a one on one session with our teachers to introduce you to the retreat program and to answer all your questions. A gentle evening yoga session will help you to recover from a day of traveling before you join other retreat participants for your welcome dinner. A beautiful welcome ceremony tunes you into the Sungai vibe. During the week you can enjoy daily classes including yoga, meditation, pranayama and workshops, and a lot of delicious food and drinks. It is not required for participants to join the whole program. You may freely choose to join only specific parts of the program (e.g. you can choose to do yoga, while your partner can choose to just enjoy the villa/shop/dine). Each day we offer a slightly different theme to cater to a variety of interests and practices. On the evening of Day 6, we invite you to join our closing ceremony. The retreat ends with a morning yoga practice and a tasty breakfast. 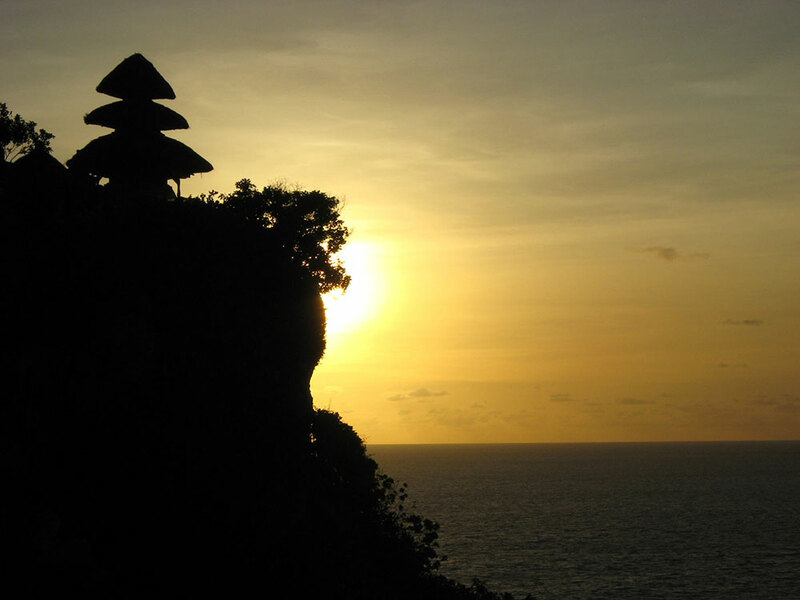 Extend your stay for a few more days of relaxation and sightseeing at Sungai or continue your travels in Bali. Driver for up to 8hrs per day @ USD40, thereafter a charge will be made @ USD30 per 4hrs or part thereof. 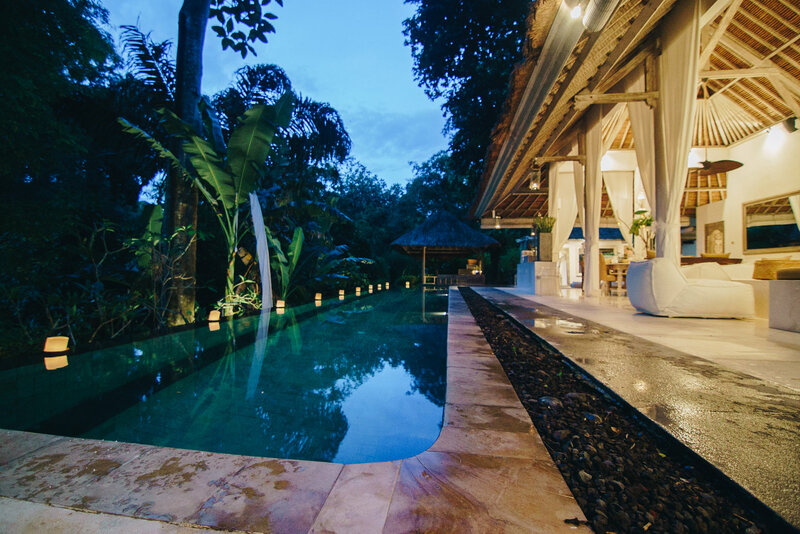 Sungai is one of Bali’s preeminent luxury villas with the sophistication, inclusions and full service of the finest hotel, but with the privacy and exclusivity of a private residence. This isn’t one of a complex of villas, not a villa within a hotel, but a truly private ‘one-off’. Sungai and Sungai Gold have been born from a desire to create the most exceptional hospitality experience for the world’s most discerning travellers. One where the setting inspires, where the design respects and enhances the surroundings, and where there is a genuine care for service, comfort, style, and attention to detail. 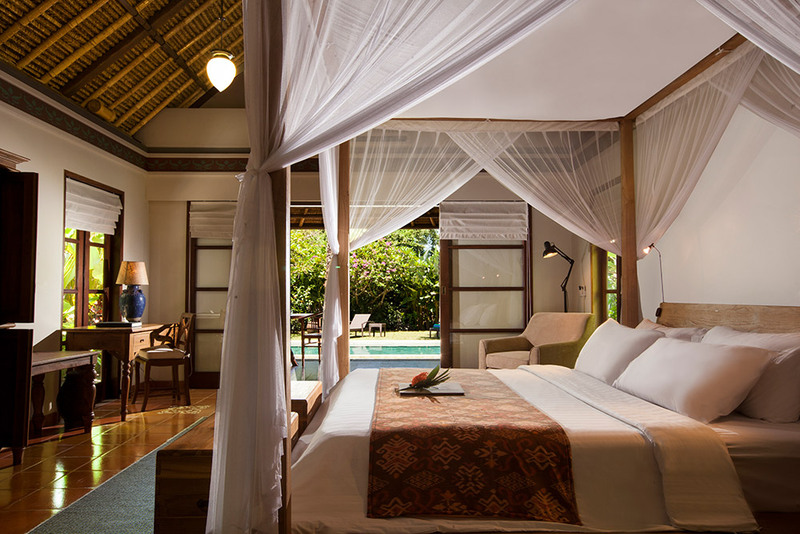 Sungai means river, and this exceptional resort is set on the bank of a small one in the tiny village of Cepaka. 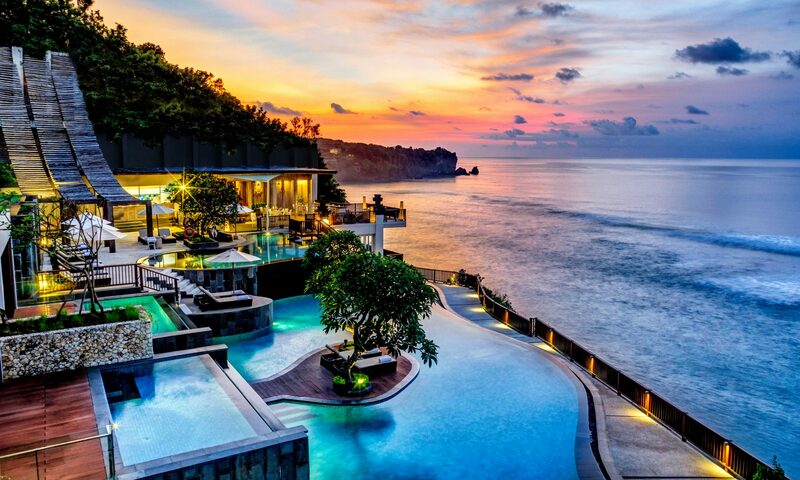 You’re in the real Bali here. 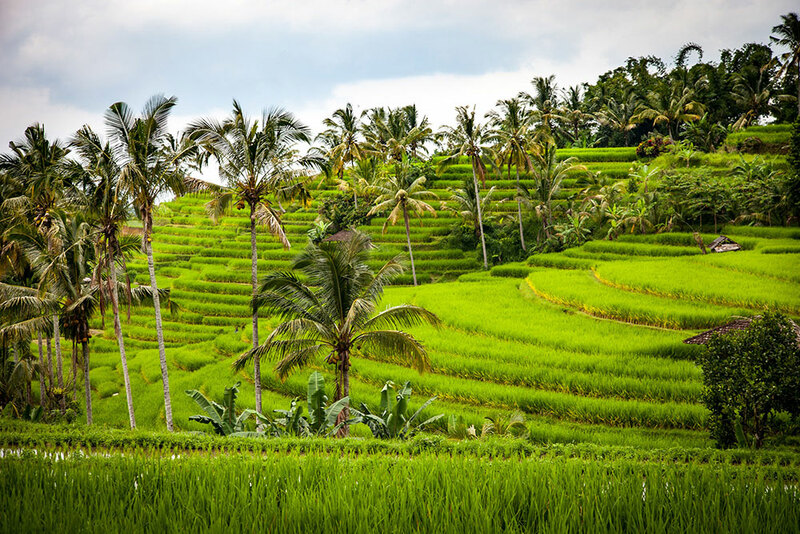 The Ubud feel without the remoteness to the likes of the latest hotspot of Canggu just around the corner, and the nightlife of Seminyak another 10 minutes away. The natural sounds and rhythms remind you that you are in the jungle. Listen to the wildlife quietly murmuring and chattering in the background over the subtle lilt of the flowing river below. 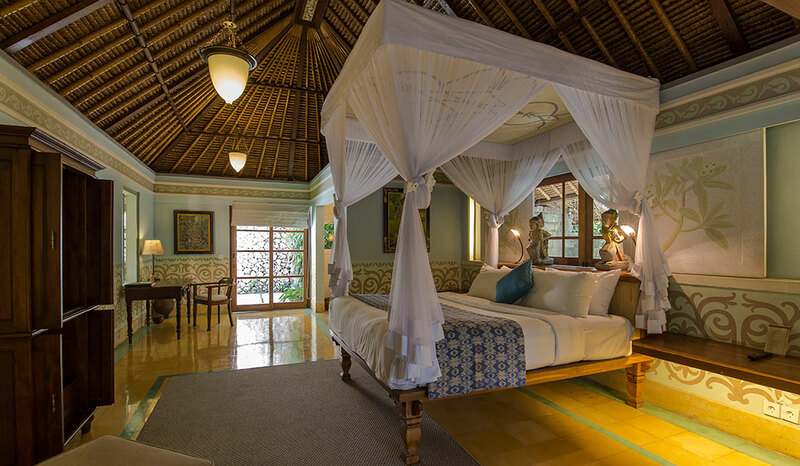 You have the sensation of sailing on the canopy of green which comforts you as you sink into an utterly relaxed state. Ada is the founder of AdaYogaRetreats concept. It’s been 8 years that she is passionately practicing Yoga. She has been practicing various schools, starting with Bikram Yoga, than Ashtanga, Vinyasa, and in the end Hatha Yoga, all around the world, from US, UAE, Italy, Austria, France, India, Spain, Serbia etc. Her classes are representing beautiful concept, specific mixture of those schools, as all of them left a significant sign on her Yoga practice. During the last decade, Anneke has dedicated her life to the path of Tantra yoga. She integrates the tantric mentality into everyday life, aiming for expansion, openness and trust at every moment. Anneke has been through intensive and comprehensive tantra instructor trainings, firmly based in the traditional tantric teachings of India and Tibet, mixed with modern teachings of sexology. She is also a Hridaya Yoga & Meditation Teacher and Yoga therapist. She offers workshops internationally, integrating teachings on healing, yoga, meditation and sacred sexuality into the teachings of the Spiritual Heart. Anneke loves to share her passion and enthusiasm for this ancient practice, which has brought her tremendous transformations on many different levels over the years. This while holding a safe space for you to open up, explore and dive deeper into the intimacy of the Heart. Anneke is teaching under the guidance and blessing of Swami Vivekananda Saraswati and Sahajananada. Kevin first started practicing yoga due to the overwhelming physical benefits it brought. But it is the mental, emotional, and spiritual deepening that kept him returning to the mat. Kevin was trained in Santa Monica, California and is a devout Bhakti yogi, or the “path of devotion.” He believes that through leading a heart centered practice, we are able to achieve greater peace, awareness, and love in our daily lives. Kevin has been teaching since 2012 and has been blessed with the opportunity to spread his unique yogic message to students in California, Thailand, Peru, and New York. He infuses timeless teachings with humor and playfulness to make the teachings come to life Here and Now. It is his intention to leave you with a deep sense of peace, strength, ease, and joy. Gabriel has been practicing yoga since the age of 17. He studied Hatha, Ashtanga, Vinyasa, Iyengar, Restorative, Yin, and various other yogic methods at Shiva Yoga Peeth in Rishikesh, Uttarakhand, India, where he received both his 200 and 300 hour yoga teaching certifications. He is a Registered Yoga Teacher 500 (RYT 500) with Yoga Alliance. Having learned numerous yoga, meditation, and breathing techniques from some extremely talented and knowledgeable yoga masters, he is always excited and happy to share this knowledge with all who wish to learn. Shane has been practicing yoga for over 15 years, and have truly mastered it, not as a form of gymnastic but as a method to bring awareness into the body, enter into a state of meditation during practice whilst still exercising and strengthening the body. He has done advanced yoga anatomy and alignment with an amazing teacher who is also an osteopath. He has been practicing Tantra for 9 years and has completed a 2 year Tantra Teacher training with a world renowned Tantra teacher- Ma Mahasatvaa Sarita and he has taught Tantra workshops for 2 years. He is a certified Ayurvedic masseur and he can offer Tantra Massage, Reiki Healing and other healing processes.